Education: Excellence at all cost? In schools and universities of our democracies, we constantly balance the goals of excellence for a few and universal access. The education panel explores how the German and American systems manage or fail to achieve the right equilibrium, especially in higher education. In some ways, the approaches to education in the US and Germany could not be more different. The American system is known for high-quality instruction and cutting-edge research among elite institutions, but lower quality and worse outcomes from many of its 4000+ colleges and universities. Across the spectrum, however, higher education in the US comes at a high cost to students. In contrast, the German system prioritizes affordable education for all--but does it stifle or underutilize talent? 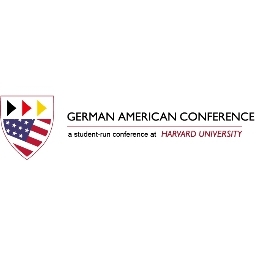 The panel seeks to weigh pros and cons of the American and German higher education systems, drawing on the perspectives of students, professors, scientists, and politicians. What are the impacts of high tuition on students? How much should individuals have to sacrifice and how much should society invest? Understanding differences across the Atlantic will allow us to learn from one another. Is it possible to fulfill the democratic promise of universal access while maintaining world-class institutions that are foundational for innovation and growth?